Many people are surprised to find out that a house must have a certain number of windows. Some of your window will have size requirements, and your home won’t pass a building inspection without them! You cannot legally build a home without windows, and really, why would you want to? In this article, we’re not going to give you specific building code data, as the building code is different for each province, state and sometimes cities (like Vancouver) even have their own requirements. The building code is also constantly evolving as new safety regulations are implemented, and this article is more of an overview of what you may run in to when building or renovating your home. Provincial or Federal Building Code? Canada has a national building code, but building codes in general are the responsibility of the province. 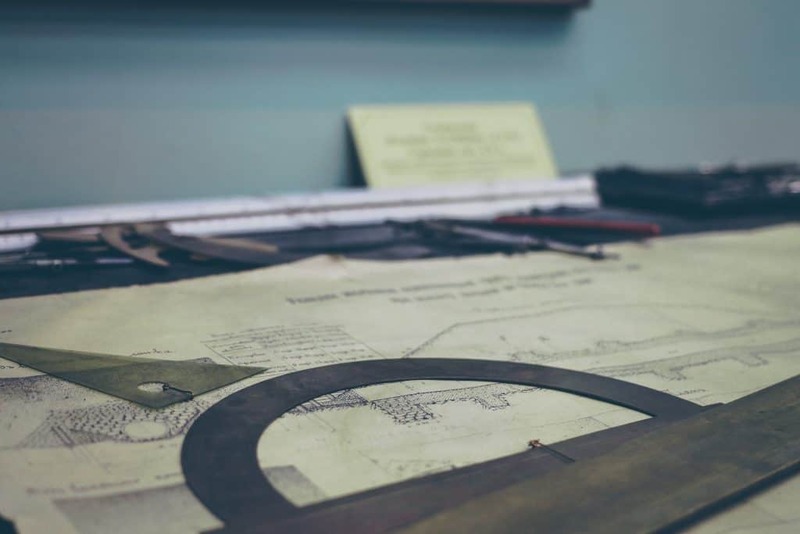 Although many provinces base their building code off the national building code, they’re not required to use the national rules and may modify if for their needs, which has lead to a few anomalies as you’ll find below. About half of Canada’s provinces don’t have a building code and have simply enacted laws that state the national building code must be followed. However, in British Columbia there is a provincial building code, with the exception of Vancouver where they have adopted their own municipal building code. Alberta also has its own laws, but it generally follows the national building code as well. No matter where you live, lets look at a few of the possible window requirements you’ll likely run into with your building code. This one you probably know, but you’re almost certainly going to require a window in every bedroom, and that window will need to be a minimum size for someone to escape from. These are called egress windows, and the theory here is that the bedroom window should allow the occupant to exit the home in case of an emergency. Unfortunately, the rule isn’t applied equally across the country. Although the national building code has this requirement, Ontario has some exceptions where the window simply needs to be on the same floor as the bedroom. This is why it’s important to check your local building code to find out what you need. 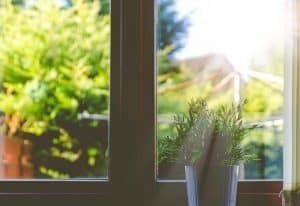 Homeowners are also often surprised to learn that homes also require a certain amount of natural light to be let in through windows. The amount of light required is usually in proportion to the square footage, like 5% of light for the floor area of the room, for example. The reason for the light requirements is partly due to energy saving regulations in the building code, and some of it is safety related, as in the case of the bedroom window. If your building is close to a wall or another building, that can change how much window space you’re required to have. Each individual case is so different, you’ll want to check with your architect or builder for exact requirements. Building codes will usually require a certain amount of ventilation. In most cases, each living space will require at least one window that opens. Depending on the room, like bathroom or rooms for cooking like a kitchen, the ventilation requirements may need to be adjusted. The BC building code can be a complex document, and one you won’t want to tackle alone. Your home builder, contractor and architect can all get you the info you need. And, as always, you can give us a call or drop by our showroom and we’ll help point you in the right direction!